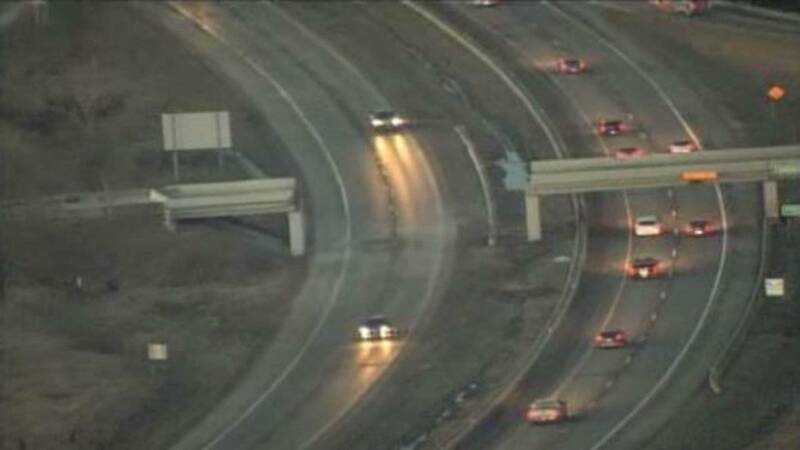 A portion of a major highway in southeastern Michigan that was closed in both directions after a truck slammed into a bridge has been reopened. 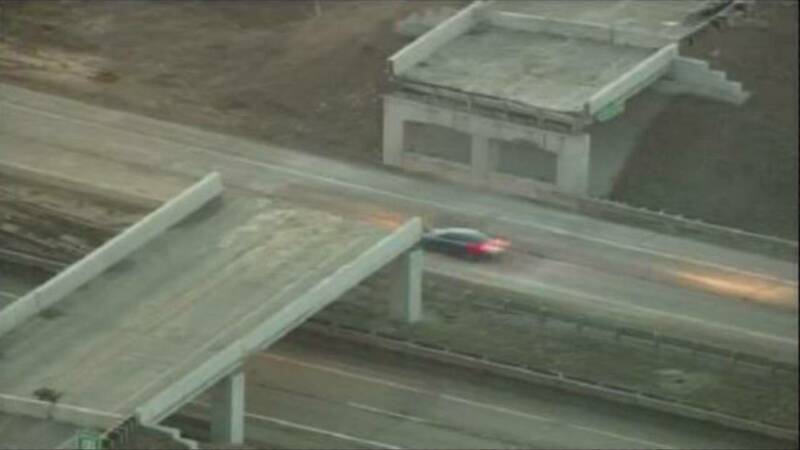 Northbound US-23 was clear Friday morning. 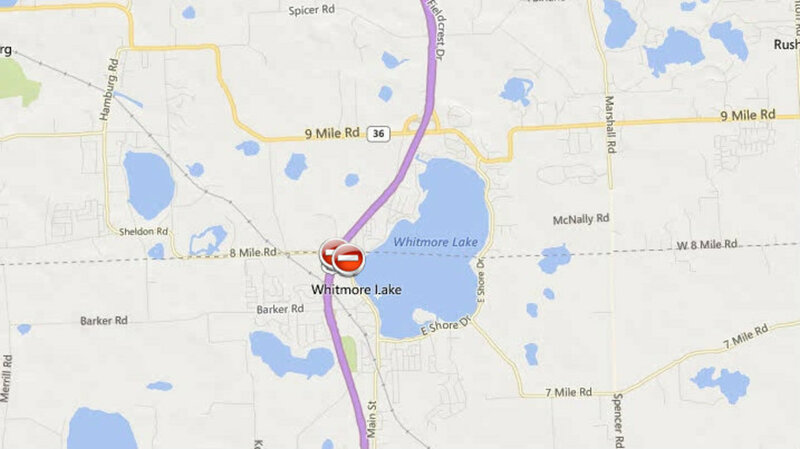 It had been closed at 8 Mile Road in Whitmore Lake after a semi hit that overpass Thursday morning. 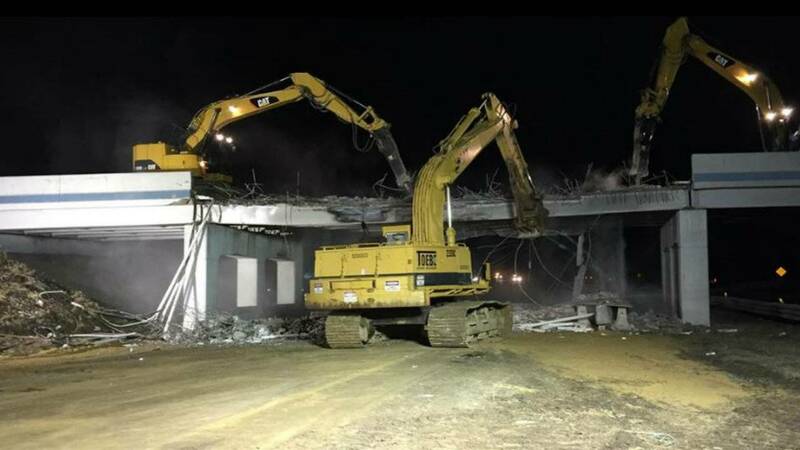 The 8 Mile Road bridge was demolished, and will be rebuilt, according to MDOT. 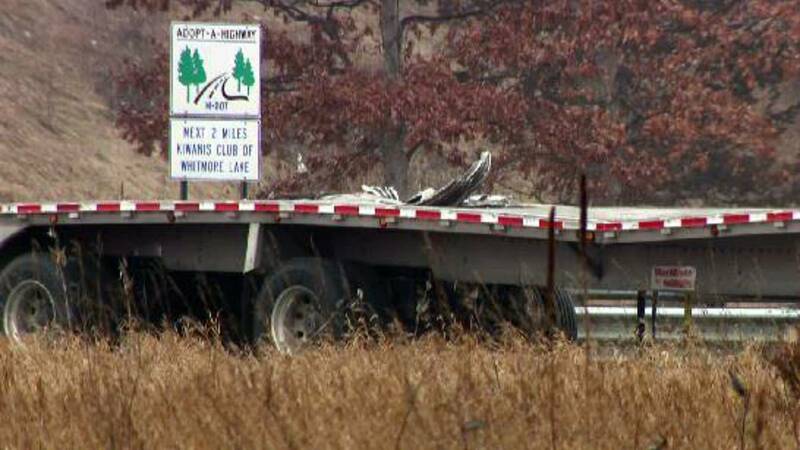 The bridge is located on the border of Washtenaw County and Livingston County. U.S. 23 is a major route between Ann Arbor and Interstate 96.